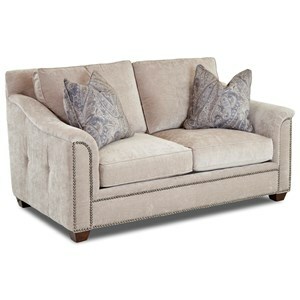 Create the polished and sophisticated room of your dreams with this spacious sofa. 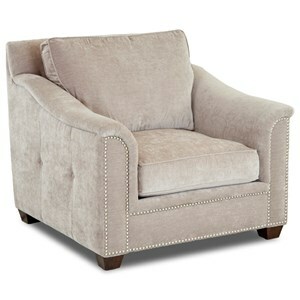 The look is posh and glamorous, boasting graceful curves and tailored touches of button tufting. 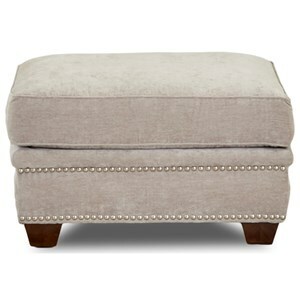 Nailhead studs highlight the softly curving arms. The North Wilkesboro Transitional Sofa with Outer Button Tufting and Nails by Elliston Place at Morris Home in the Dayton, Cincinnati, Columbus, Ohio, Northern Kentucky area. Product availability may vary. Contact us for the most current availability on this product. 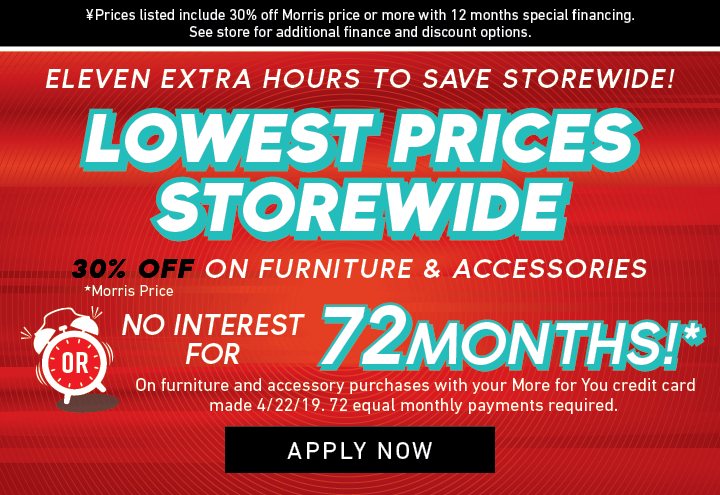 The North Wilkesboro collection is a great option if you are looking for Transitional furniture in the Dayton, Cincinnati, Columbus, Ohio, Northern Kentucky area. 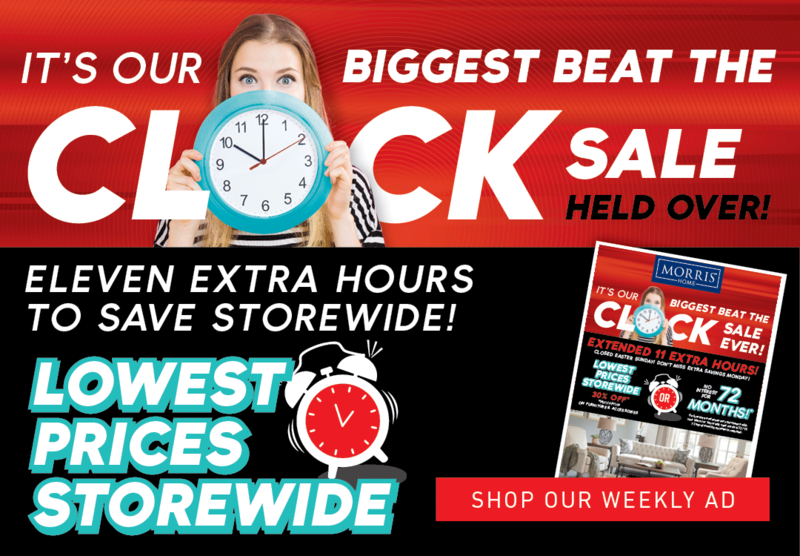 Browse other items in the North Wilkesboro collection from Morris Home in the Dayton, Cincinnati, Columbus, Ohio, Northern Kentucky area.